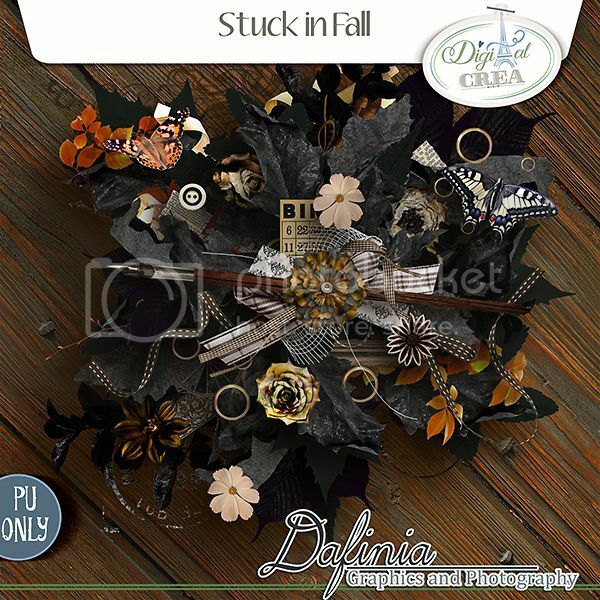 Stuck in fall is a new kit by Dafinia Designs. This kit has that warm dark fall feeling to it. 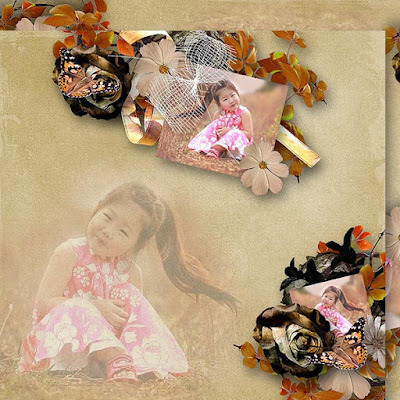 Now the first week after release a 25% off discount.